Mortice deadbolt working off screw-in mortice cylinders. 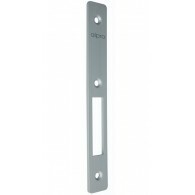 Round mortice cylinder deadlocks provide security deadlocking for a variety of aluminium doors. The deadbolt is constructed from stainless steel and is a 5 ply laminated construction, with the centre core case hardened, complete with hardened roll pin to resist hacksaw attack. 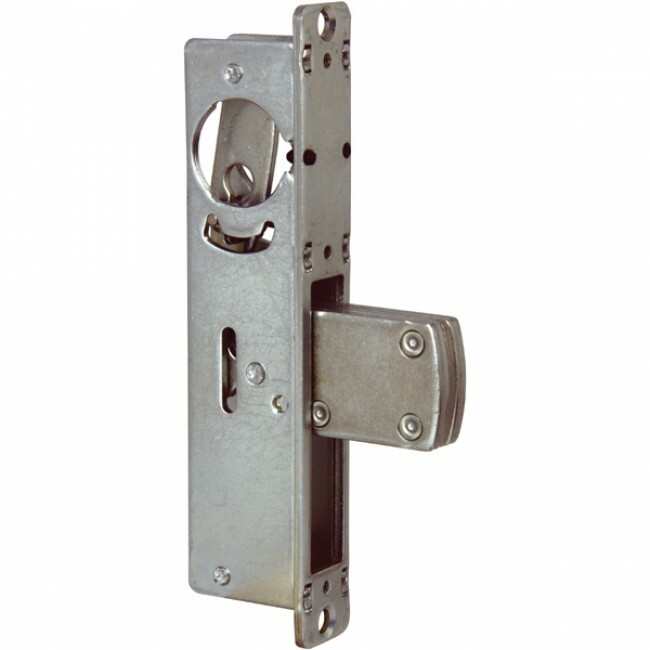 All deadlocks are designed to accept standard round mortice cylinders or thumbturns. Mortice deadbolt working off screw-in mortice cylinders. Standard sizing other than backset. Backset sizes including face plate (2-3mm for face plate). Face plate not included.